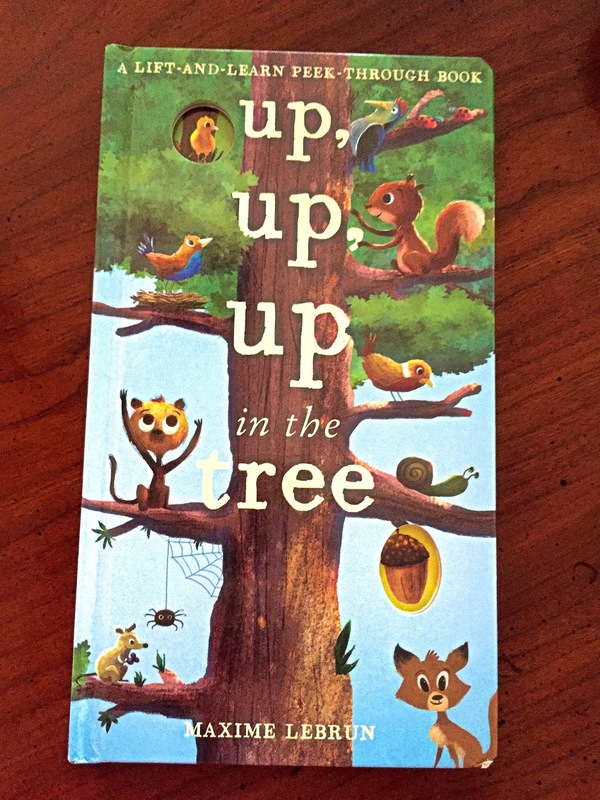 Join Squirrel as he climbs higher and higher up a tree in his quest for one big surprise! 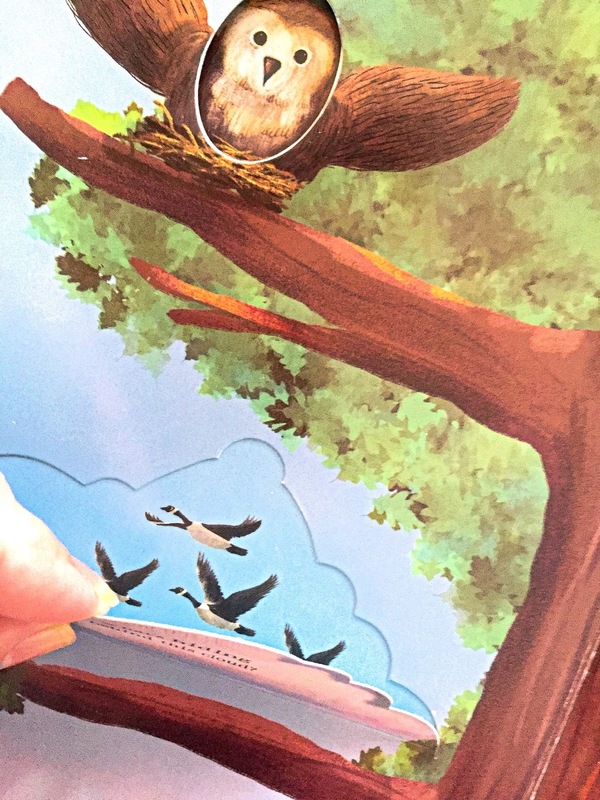 With flaps to lift and peek-through holes, there’s lots to spot, count, and discover along the way. Squirrel is looking for nuts of course and we get to spot some fun things hiding along the way like who lives under the rock, the log, behind the bush and of course up the tree. 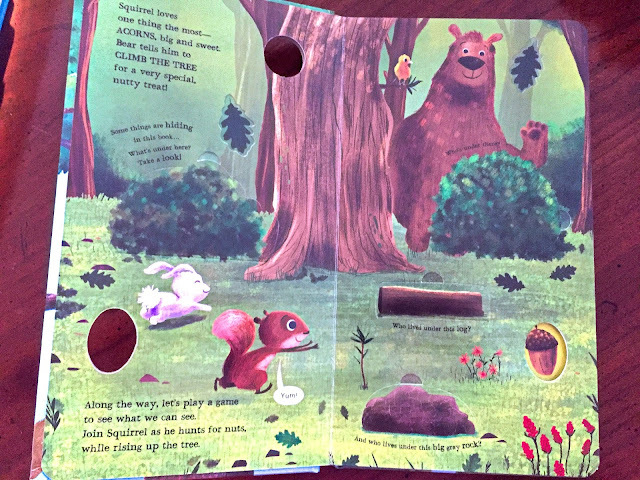 While he is searching he has animal friends cheering him on. 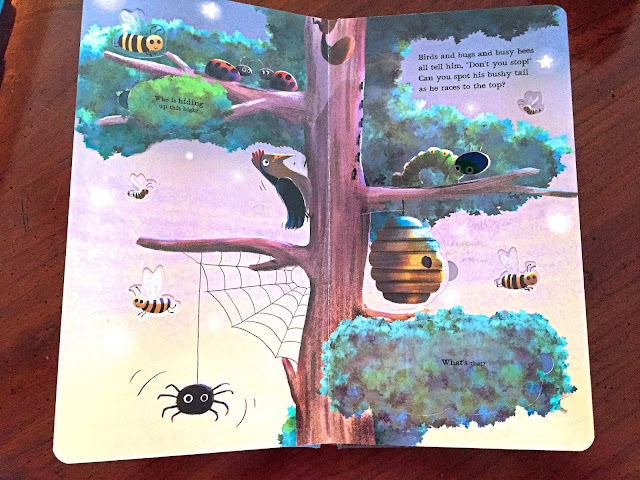 Along the way we meet a bear, hedgehog, owl, bugs and bees all pointing Squirrel up to the top of the tree where a very special acorn awaits him. My class loved the art work and of course pointing out who was hiding. This is the cutest book with some of the most adorable characters ever. 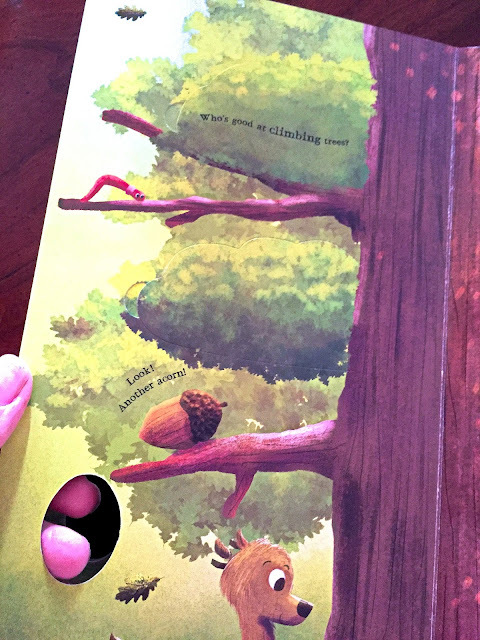 We love the peek through holes! To Purchase head over to Barnes and Noble or Amazon.